Gas Pipeline Threatens Park – Your Action Requested! UPDATE: On May 2, 2018, the CPUC Administrative Law Judge Colette Kersten recommended a denial of the gas pipeline, stating it was not needed. The Commissioners voted to reject the pipeline on June 21, 2018. Well done, SMT activists – that means you! KEY ACTION ITEM: Save Mission Trails opposes the Spring Canyon Firebreak and Rainbow to Santee Non-Miramar alternative pipeline routes. SMT supports CPUC ALJ Kersten’s draft decision to reject the project based on SDG&E’s failure to demonstrate sufficient need. The cost to ratepayers would be $639 million! The #1 action is to send an email or letter TODAY – well before June 21. You may use the sample letter at the bottom of this post (copy and paste) or (better) craft your own letter. Add your name and city to the letter. DETAILS: A 36″ high pressure natural gas “transmission line” is being built from Rainbow to Mission Valley to replace the 70 year-old pipeline currently in use. Unfortunately, Colonel Woodworth, the Miramar CO, wants the California Public Utilities Commission (CPUC) and SDG&E to consider alternative routes that avoid Miramar completely. The two alternative routes would impact MTRP, the Goodan Ranch, and the City of Santee. SDG&E would like the pipeline to pass through Miramar providing the cheapest and most direct route for this infrastructural upgrade project. However, without action by the affected communities, the alternatives could become reality. The two alternative routes proposed by SDG&E pass through MTRP and the City of Santee. The first alternative route travels from Poway through the MTRP West Sycamore Area, the Goodan Ranch, the Fanita Ranch property, under Fanita Parkway, turning west under Carlton Oaks Blvd, and terminating at the Rumson Rd Natural Gas Pipeline access point. The second alternative route travels from Poway through East Elliott, down MTRP’s Spring Canyon, through the East Mission Trails Staging Area, under the SR-52/Mast intersection, under the West Hills Pkwy/Mast intersection terminating at the Rumson Rd Natural Gas access point. Both of these alternatives are unacceptable! SMT will oppose this project through the grassroots methods which we employed to stop the Quail Brush Power Plant! That means YOU taking action NOW. If this Transmission Pipeline is placed in Santee and MTRP, we have strong concerns that another Power Plant proposal will follow. MORE INFO: View the CPUC’s PSRP website or SDG&E’s pipeline project website. THANK YOU very much for your concern, attention, and ACTION! Copy and paste the letter below or write your own comments. Furthermore, I oppose both alternative routes of this project. Alternative routes through Mission Trails Regional Park and surrounding park expansion areas are not acceptable. 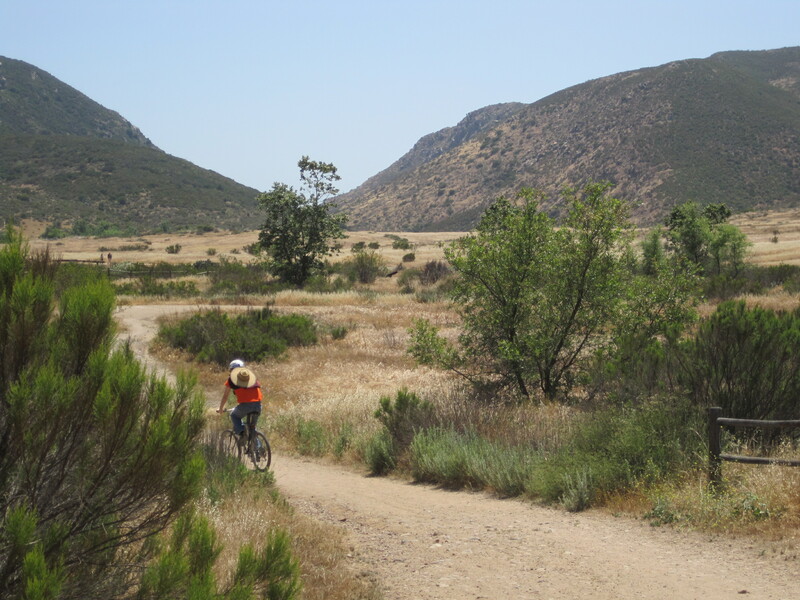 The first proposed alternative would disrupt the use of and degrade Mission Trails Regional Park’s West Sycamore Area including parts of the new Stowe Trail, as well as the Goodan Ranch, and Fanita Ranch. These preserved areas and parklands are used by hundreds of visitors daily. Maintaining the integrity of the preservation of these natural lands is imperative for existing wildlife, flora, and habitat. The second proposed alternative is equally unacceptable and would degrade Mission Trails’s Spring Canyon and East Fortuna Staging Area, and also East Elliott, part of MTRP’s larger ecosystem. The park and its surrounding expansion area must be protected. A new gas pipeline does not belong in these natural habitats which are used recreationally by park visitors. Please drop or oppose these alternative routes. Please vote no on Pipeline 3602. Author SandyPosted on May 21, 2017 February 2, 2019 Categories Community, Fire, Meetings, Mission Trails Regional Park, San Diego, Santee, Take ActionTags CPUC, Fanita Ranch, gas, Goodan Ranch, Mission Trails, Mission Trails Regional Park, MTRP, natural gas, pipeline, San Diego, Santee, SDG&E6 Comments on Gas Pipeline Threatens Park – Your Action Requested! We did it! You did it! Cogentrix withdrew! All proceedings for Quail Brush Power Plant are terminated. We won! With every letter, rally, meeting, and donation, we fought hard to protect our park, communities, health, quality of life, and the planet. Folks like you, of all political stripes, united and said NO to Quail Brush. We joined efforts with many outstanding organizations (see list of supporters) and became a formidable alliance. Our coalition said NO to an immensely expensive taxpayer-funded project for energy which the Public Utilities Commission ruled was not needed. We said NO to industrializing open space near Mission Trails Park, grading hills and destroying wildlife and tranquility. We said NO to an unhealthy polluting gas plant in a high-fire zone just a stone’s throw from schools, homes, hospitals, and neighborhood playgrounds. We said NO to more fossil fuel in Southern California. And we are saying YES to rooftop solar and community choice aggregation (CCA). On September 12, Cogentrix requested to withdraw the application for Quail Brush. Docketed on September 15, 2014, the California Energy Commission ordered termination for all proceedings on the plant. Victory! Power to the People! Our first mission is complete. Our second mission is to protect Mission Trails and the East Elliott open space area from future encroachment. Save Mission Trails will continue to monitor and to raise funds to make sure this never happens again. Stay with us. And THANK YOU for caring and taking the effort to keep our world clean and green. Milestones in the fight to stop the power plant. Cogentrix pushes pause button, but don’t get too comfortable. Celebrate our victories, but stay vigilant for the sake of our park, our communities, and our health. Currently, the Quail Brush Power Plant bordering Mission Trails Regional Park and Santee is in a one-year suspension. Scroll down to read more about what a suspension means, what happens next, and for photos of recent events. 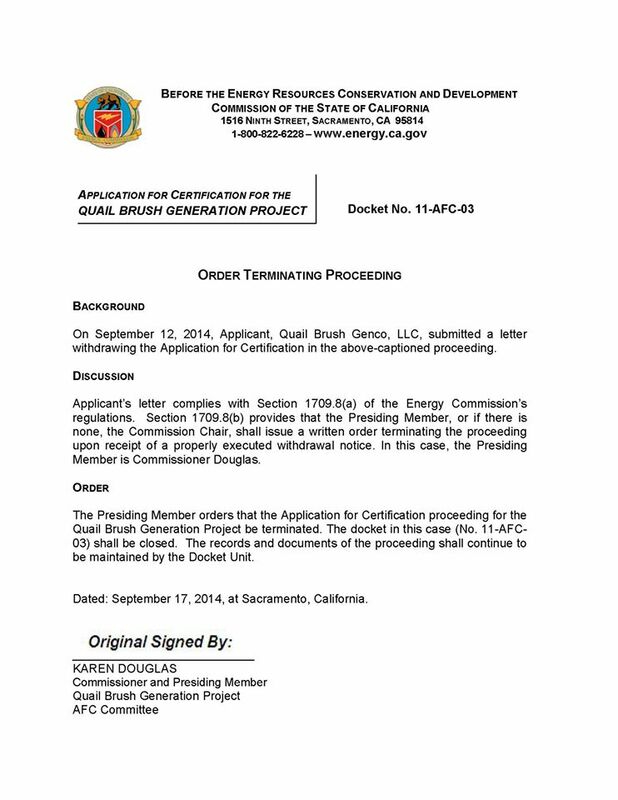 August 29, 2011 – Cogentrix files application (AFC) for Quail Brush power plant (QB) with CA Energy Commission (CEC). With a few exceptions, the general public is not notified. January 3, 2012 – Randomly attending a bimonthly Mission Trails Park meeting, a Santee resident learns of plans for QB and begins movement to alert citizenry. 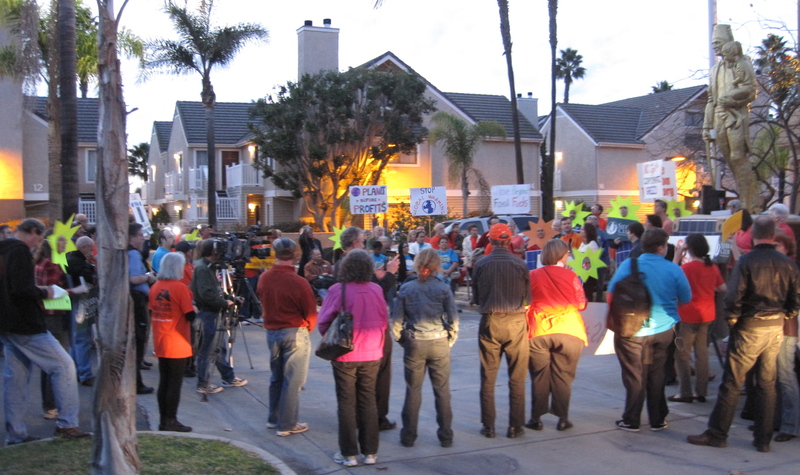 March 12, 2012 – Stop the Santee Power Plant Rally informs hundreds during morning rush hour and alerts the media. 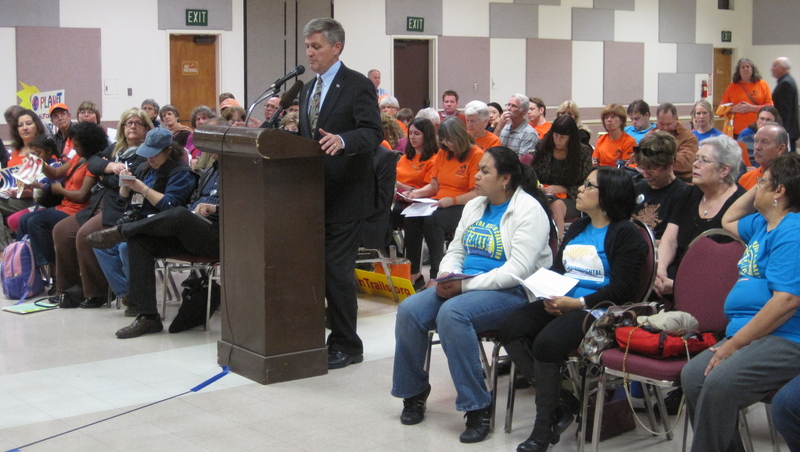 March 28, 2012 – Santee City Council unanimously passes a resolution opposing QB. May 29, 2012 – Save Mission Trails incorporates. Spring 2012 and continuing on – Thousands sign petitions, send letters, attend rallies and workshops. A strong coalition of environmental groups and local representatives both Democrat and Republican take a stand against QB. July 19, 2012 – San Diego Planning Commission votes 4 to 1 rejecting re-zoning of open space land around park for power plant. 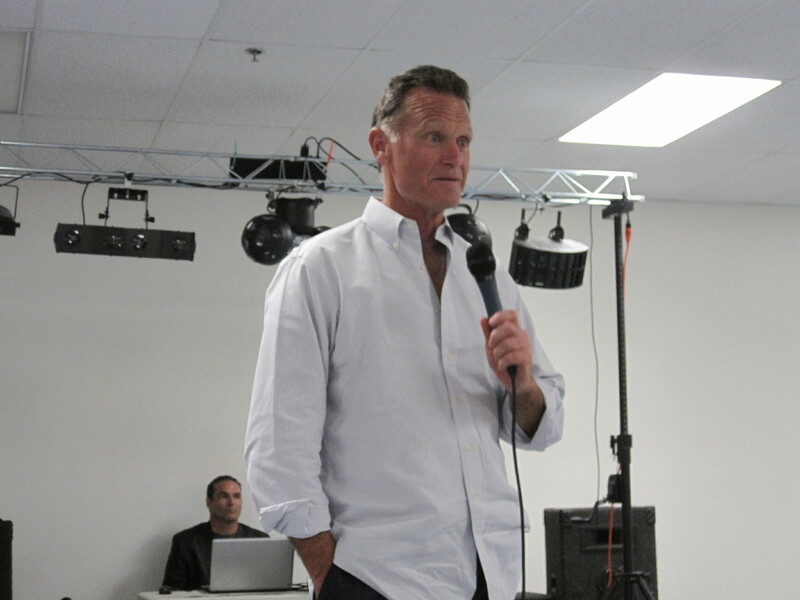 September 4, 2012 – Santee School District votes 4 to 1 to oppose QB. September 24, 2012 – San Diego City Council unanimously denies Cogentrix’ appeal of Planning Commission’s decision. December 18, 2012 – San Diego Mayor Bob Filner submits letter to CPUC opposing new fossil fuel plants and affirming a vision for the city to be a leader in better alternatives. March 21, 2013 – CPUC unanimously denies SDG&E power purchase agreement for QB. 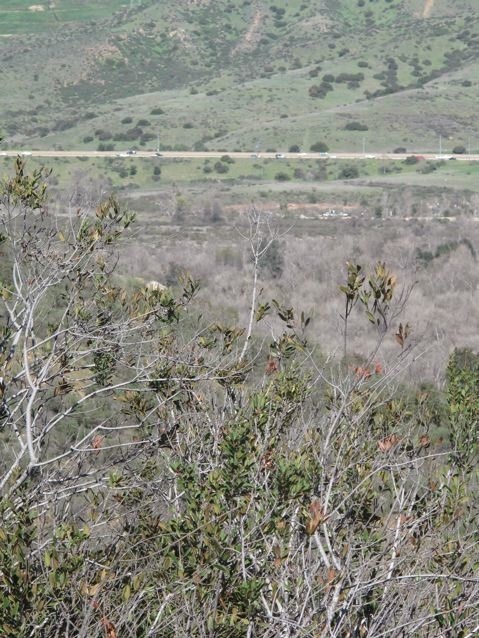 March 21, 2013 – Mission Trails Regional Park Task Force unanimously votes to officially oppose QB. April 16, 2013 – CEC approves Cogentrix request for one-year suspension of QB. The one-year suspension of Quail Brush will expire on April 15, 2014. Cogentrix needs to either wait until the expiration date or file a motion with the CEC to revive its review of the AFC sooner than April 16, 2014. If the CEC grants the motion, Cogentrix can restart at any time. What now? Stay connected with Save Mission Trails. 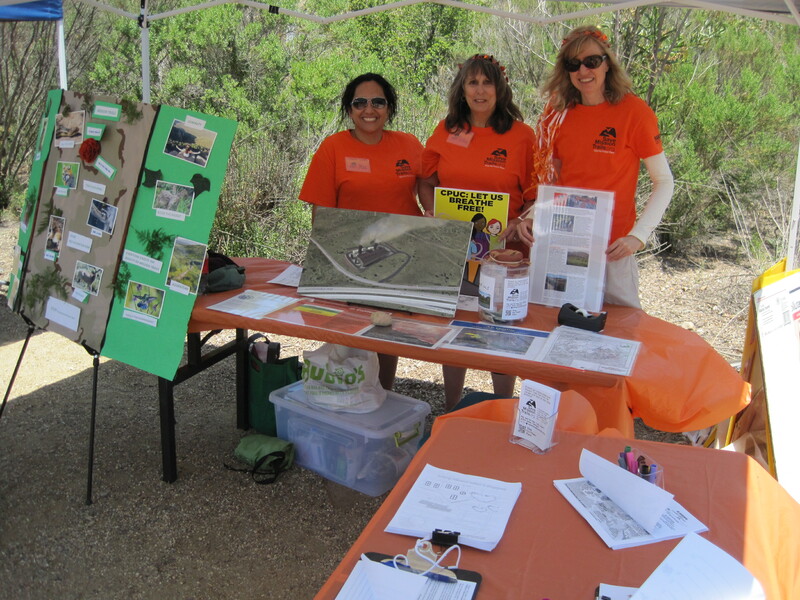 We remain active in the community to continue to get the word out about Cogentrix’ ill-conceived gas plant in a designated open space area, high fire-hazard zone, close to schools, residents, and the beautiful and peaceful (for now) Mission Trails. 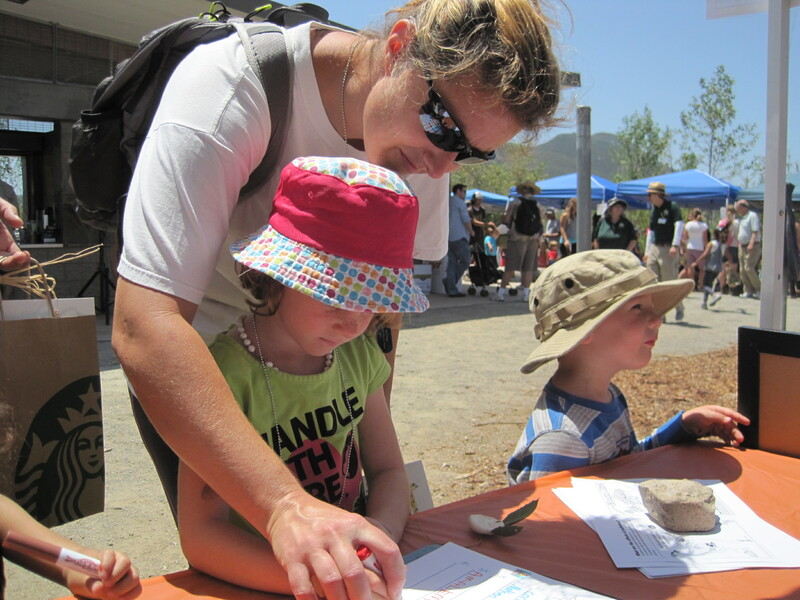 Over 1,000 petitions opposing QB signed at EarthFair, April 21, 2013. Santee Councilmember Jack Dale addresses SMT celebration gathering, April 26, 2013. 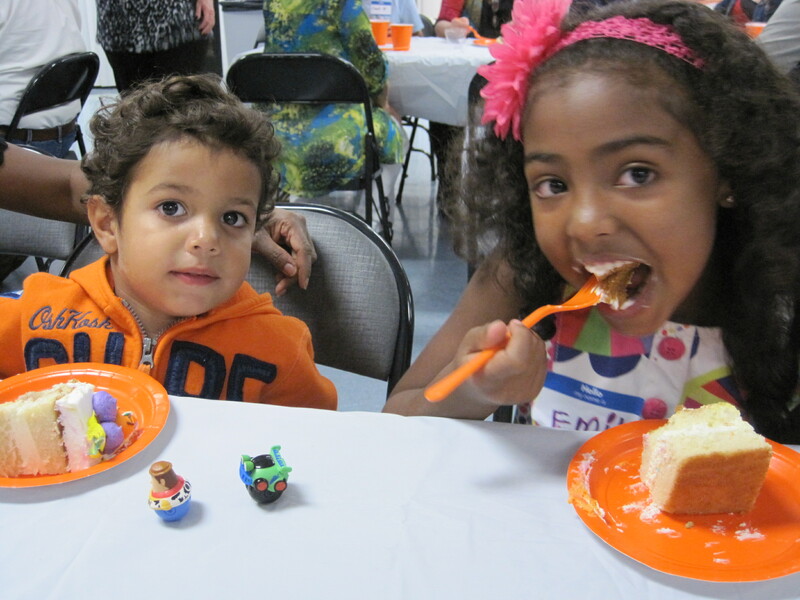 SMT kids eat cake! Celebrating our victories….and looking to the future, April 26, 2013. Kids want clean air! 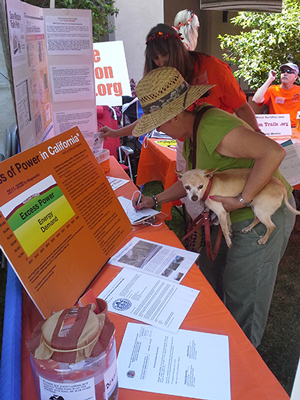 Young citizens sign statements of opposition to a power plant by the park, May 18, 2013. Thanks for your support. Let’s work together to keep our energy green and the air clean! Author SandyPosted on June 1, 2013 October 6, 2013 Categories Air Pollution, Community, Energy, Fire, Health, Meetings, Mission Trails Regional Park, Property Value, Rally, San Diego, Uncategorized, ZoningTags Air Pollution, beautiful, Bob Filner, california energy commission, Cogentrix, CPUC, fossil fuel, Mission Trails Regional Park, power plant, San Diego, Santee, SDG&E, Zoning2 Comments on Milestones in the fight to stop the power plant. Cogentrix pushes pause button, but don’t get too comfortable. UPDATE: On April 8, 2013, Cogentrix requested the California Energy Commission (CEC) allow the corporation a one-year suspension of the Quail Brush Generation Project. The CEC approved the suspension on April 16. CEC staff and responsible agencies “shall cease work on the Application and any pending motions are stayed.” The suspension will expire April 15, 2014. 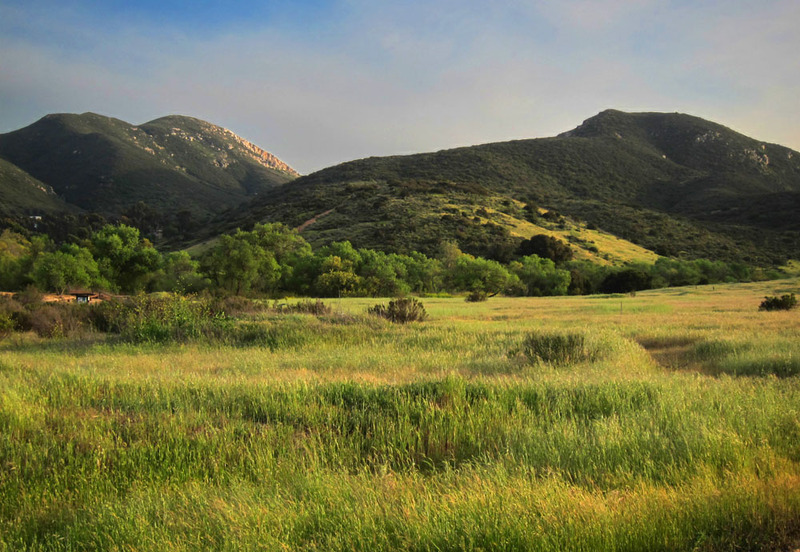 During this time, Save Mission Trails will continue to build awareness of the proposed fossil fuel plant, work on coalition-building and growing the opposition, and remain alert for any threats to the land near Mission Trails. Please support our work! With a standing room only crowd as witness, the CA Public Utilities Commission (CPUC) voted unanimously on March 21, 2013, that SDG&E currently has enough power, and therefore cannot purchase power from the proposed Quail Brush gas plant (QB) sited next to Mission Trails Regional Park. However, SDG&E can reapply for QB and/or other power plants by stating a need for more power to come online in 2018. Click here to help protect the park FOR GOOD today! Save Mission Trails now invites you to address the CEC, which is slated to deny or approve QB based on siting issues (environmental, air quality, fire, land use regulations, etc.) – irregardless of need. If the CEC votes to deny QB, our park and local communities are protected for good, not just for a couple years. But a vote to approve QB would allow for the grading and perpetual destruction surrounding our park and neighborhoods to begin. The CEC decision looms; QB must be rejected. You can help right now by urging the CEC to deny this gas plant FOR GOOD. Been there, done that? Please ask a friend or neighbor to do so. Thanks! Below is more info on the outcome of the March 21 CPUC Vote, including the actual text of the order (NOTE #3), a video clip, articles, and quotes. “D1303029 Determining San Diego Gas & Electric Company’s Local Capacity Requirement and Granting Partial Authority to Enter into Purchase Power Tolling Agreements. 1. San Diego Gas & Electric Company’s request for authority to enter into a purchase power tolling agreement with Escondido Energy Center is approved. 2. San Diego Gas & Electric Company’s request for authority to enter into purchase power tolling agreements with Pio Pico Energy Center and Quail Brush Energy Project is denied without prejudice. 3. San Diego Gas & Electric Company (SDG&E) is authorized to meet a local capacity requirement need of up to 298 MW beginning in 2018. SDG&E shall meet this need either by issuing a new request for offers or, in the alternative, it may bring an application for approval of purchase power tolling agreements with either Pio Pico Energy Center and/or Quail Brush Power amended to coordinate with the anticipated retirement in 2018 of once-through cooling generation units. SDG&E shall adjust the commencement date, as appropriate, to coordinate with the anticipated retirement of once-through cooling generation units and other changing conditions in its service territory. 4. San Diego Gas & Electric Company’s July 9, 2012, and August 15, 2012, motions to supplement the evidentiary record are granted. 5. San Diego Gas & Electric Company shall create a Local Generation Balancing Account for the Escondido Energy Center. The Local Generation Balancing Account shall be applied to all customers in San Diego Gas & Electric Company’s service area, on an equal per kilowatt-hour basis by customer class. 6. San Diego Gas & Electric Company shall create a Local Generation Charge to recover new generation costs on a non-bypassable basis from all customers. 7. All pending motions that are not otherwise granted in this order are deemed denied. 8. Application 11-05-023 is closed. Save Mission Trails (and that means you!) 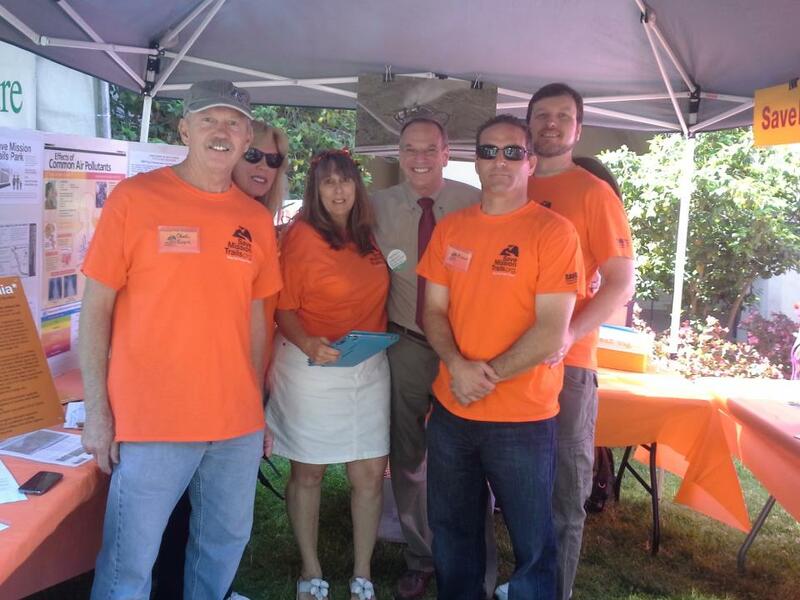 continues to be passionate about our cause to stop the power plant, and to keep our hills green and our air clean! What’s Going On Behind Closed Doors? What Can I Do? What’s Going on Behind Closed Doors regarding power plants at Mission Trails/Santee and in Chula Vista? The CPUC, CEC, Cogentrix, SDGE, CleanTech, and other industry and corporate stakeholders (excluding the public and the press) will meet in San Diego one day before the CPUC votes on whether the power plants are actually needed, four months after the CPUC correctly rejected these fossil fuel-burning plants as not needed. Click above for what Turko says on 3/6/13 about this secret meeting. 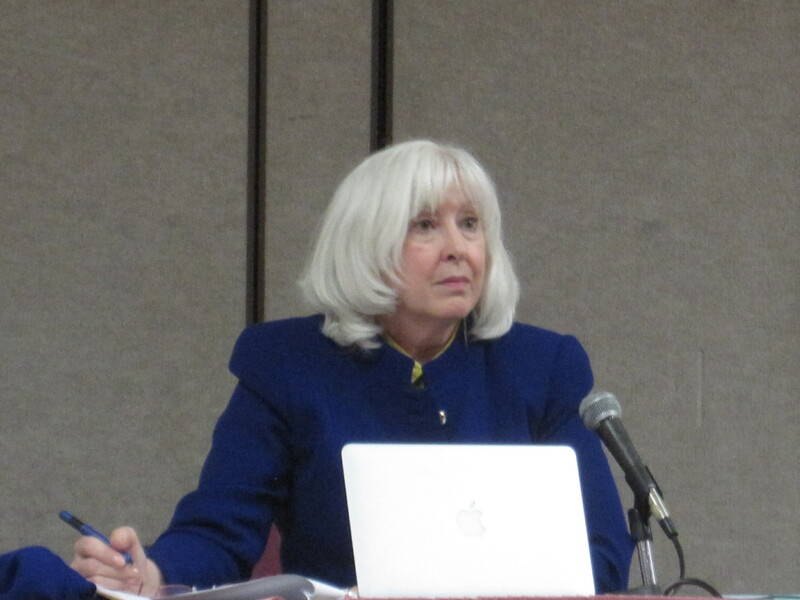 UPDATE: Turko File Follow-Up 3/11/13 says a lawsuit has been filed to stop the meeting. What You Can Do Now to Prevent new unneeded Fossil Fuel-burning Plants in our region, including grading hills for an 11-stack monster adjacent to majestic Mission Trails park and open space area. Want to stop a massive waste of taxpayer dollars? We need a huge show of force–yes, again!–to tell the CPUC to uphold the November draft decision which rejects these power plants. Take off work to attend, if you can. LOCATION: 5520 Overland Avenue, San Diego, 92123 — County Operations Center’s Conference Center (Campus Center) in Kearny Mesa. Check this website for any changes before you go. BE COUNTED! We encourage EVERYONE to speak (1 minute or less), or at least submit a written comment on a speaker slip. Arrive by 8:30 AM to sign in. (at a minimum) and your name. 2. If you can’t attend, you still have a voice. Email and/or phone the CPUC today and ask two friends to do the same. 3. Over 600 letters opposing Cogentrix’s Quail Brush are on the CA Energy Commission (CEC)’s public docket. Let’s make it 1,000! Read some of the letters and send yours — or commit two friends to do so — today. Easy instructions on the Email Activism Page No. (2). PLEASE NOTE: The CEC will reject, approve, or withdraw the Mission Trails/Santee power plant application this spring, regardless of the CPUC vote. Don’t let the CEC and Cogentrix grade our beautiful park hills and pollute our air. 4. Ask Governor Brown to speak on behalf of the public interest and to relieve the pressure on the CPUC to rewrite their decision in favor of SDG&E/Cogentrix allowing another ratepayer rip-off. 5. Have fun at a SMT volunteer community outreach event! Join an early-morning hike up Cowles Mountain and/or petition-signing at the trailhead on March 16. Details on the Meetings Page. 6. “Like” and share our Facebook page and tweet us! FAST FACTS: Peak electricity demand has been stable in San Diego and statewide since 1999. Generation capacity of gas-fired plants is in excess of 30% now. The Los Angeles basin will add 2,000 MW of gas-fired power plants this summer that will further balloon generation capacity. And yet another 2,000 MW are slated for construction elsewhere in California. SDG&E has ample power generation without San Onofre. The required reserves is 15 to 17%. On the hottest hour of the year on Sept. 14, 2012, SDG&E still had reserves of about 24% without San Onofre. BOTTOM LINE: The public would be saddled with at least $1.2 billion in construction and finance costs for just Pio Pico and Quail Brush in exchange for only 23 permanent jobs in our region. Claims by SDG&E that peak demand is rising and new peaker plants are needed for the hottest days are false. We are steadfast in fighting the good fight. Thank you for all your hard work! Author SandyPosted on March 10, 2013 May 12, 2014 Categories Air Pollution, Community, Energy, Media, Meetings, Mission Trails Regional Park, Rally, San Diego, Take Action, Uncategorized, VideoTags Air Pollution, California, california energy commission, CEC, Cogentrix, Community, CPUC, fossil fuel, Mission Trails, Mission Trails Regional Park, power plant, Quail Brush, San Diego, Santee, SDG&E1 Comment on What’s Going On Behind Closed Doors? What Can I Do? Proposed site for fossil fuel plant? NO. Keep it green and the air clean. REMINDER! CPUC VOTES on QUAIL BRUSH Thursday, March 21, 9:00 AM. Three of these five CA Public Utilities Commissioners’ “yay” votes are needed to support the proposed decision, which will reject SDG&E’s power purchase agreement for Pio Pico and Quail Brush. PHONE before the March 21 vote. If you have time to make just one call or email, contact Ms. Sandoval. She is currently undecided. Type in the SUBJECT LINE: A1105023 – Support the Proposed Decision. Be sure to INCLUDE YOUR NAME, ADDRESS, CITY, ZIP to be counted. Use your own words or copy the Talking Points from the Sierra Club’s Fact Check or Save Mission Trails Sample Letter (scroll to mid-page). UPDATE: THIS WORKSHOP CANCELLED BY CEC! Attend, Speak Out, and Submit Your Written Comment for the Record. The CA Energy Commission Public Advisor will collect written statements at the workshop. If you can’t stay, please stop by to complete a written opposition statement. Verbal questions and comments are important, too. What? The specific workshop topic is Air Pollution, but you may comment in general on the proposed fossil fuel plant, as well. Why??? Cogentrix does NOT want to see you there. They want us to forget about Quail Brush and go away. Their plan is to wear us out — Let’s prove them wrong. We WON’T give up. We have a beautiful park, our homes, our community, and our health to protect. Show up in orange and take a stand once again! No to Quail Brush forever! If you cannot attend, please add your comment via the Online/Phone Instructions p2. UPDATE: THE CPUC VOTE HAS BEEN RESCHEDULED (FOR A 4TH TIME) TO THURSDAY, FEBRUARY 28. CONTINUE TO PHONE/EMAIL THE CPUC. AT THE FEB. 1 CPUC PUBLIC FORUM, over one hundred citizens voiced their opposition to Quail Brush and their support for the CPUC’s draft decision denying SDG&E a Power Purchase Agreement (PPA) for three fossil fuel plants. Orange overpowered the opposition and clearly stated the lack of necessity for these new polluting plants in the San Diego area. Check out the Highlights — videos, news articles, quotes, and photos below. YOU CAN STILL CALL OR EMAIL THE CPUC TODAY. Include in the Subject Line: A1105023 – Support the Proposed Decision. Be sure to INCLUDE YOUR NAME, ADDRESS, CITY, ZIP to be counted. Feel free to copy and use Talking Points from the Sierra Club’s Fact Check: SDG&E’s Billion Dollar Power Plant Scheme or Save Mission Trails sample letter (scroll to mid-page). Again on the agenda is the vote on the CPUC’s proposed decision to deny SDG&E power purchasing agreements for Quail Brush and two other gas plants. Click link for directions to listen in or watch the live video. Here is the agenda: see page 25, Item 24, A1105023. Prepare now to watch the video by trying to watch an archived video. You needRealPlayer installed to watch CPUC videos. You can download RealPlayer for free here. Environmental Health Coalition (wearing blue), Preserve Wild Santee, Sierra Club, and the Coalition to Decommission San Onofre. CPUC Representative Denise Tyrrell, taking notes, listens to nearly 60 speakers opposed to the power plants. Only one spoke in favor of Quail Brush. You can add your own comments here and check back after Feb. 28 for updates! Save Mission Trails Create a free website or blog at WordPress.com.